Watch the Johnny Johnny baby’s rhyme for kids in Jack and Jill’s music video. Be entertained with how Jack plays Johnny and Papa while Jill plays as the baby in this video. 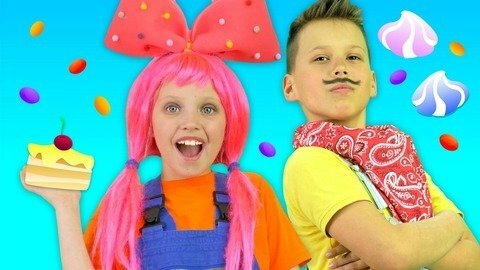 Kids will learn better when they watch creative videos just like this. Head over to Kivitu.com to watch more awesome videos by Jack and Jill.